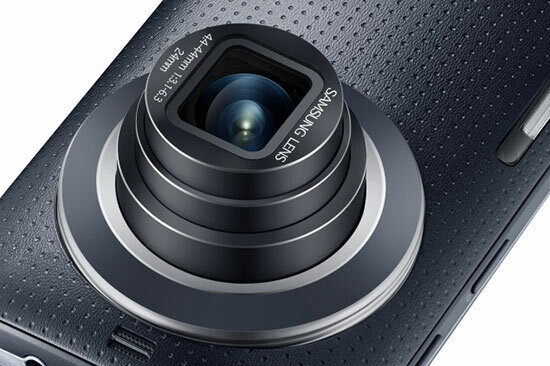 The august and exquisite brand Samsung is all decked up to hit the market with its ramped up powerful Galaxy K Zoom. An incredible graphics amalgamated with stunning functionality makes it best suitable for all avid tech savvy users and business enterprises. It also offers seamless working for all multi-tasking homemakers and students’ fraternity. Samsung itself is an illustrious brand and hence its products are always anticipated to unveil stupendous features that every modern user craves for. The launch of Samsung Galaxy K Zoon is sure to garner overwhelming positive response. The device is competitively quoted at an incredible price range of Rs 29999. The highly ravishing device Samsung Galaxy K zoom boasts a magnificent 4.8 inch display blended with Super AMOLED HD quality. It offers a screen resolution of 1280×720 pixel that gives a spectacular display. With this amazing display and resolution quality it is going to engross the users in a heated ambience of unperturbed performance and smooth navigation across its screen. It is propelled by hexa-core SoC that is pretty similar to the Galaxy Note 3 Neo. It runs on Android 4.4 KitKat version and offers commendable TouchWiz that we have already encountered on the Galaxy S5. It is also powered by 1.3GHz quad core and 1.7GHz dual core processor. This enables an unflustered working and seamless performance of the device which promote its functionality and image. The most interesting feature of this new age fabulous device is the 20.7MP main camera and 2MP webcam. It gives optical image stabilization and 10x optical zoom. It annexes most advances and elite camera usability functions and features. Each of its features is of taking selfies; object tracking etc is going to awe all users. It lets you capture amazing videos and photos and hence treasure the precious moments of your life forever. 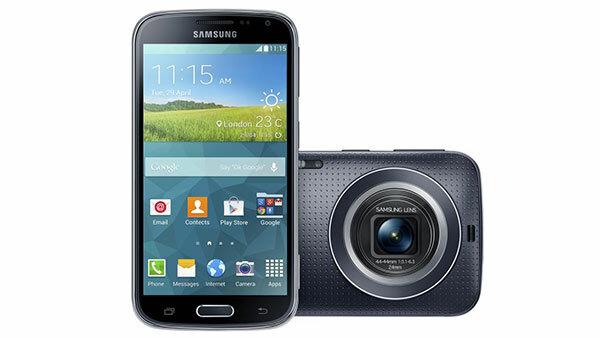 Samsung Galaxy K zoom is adorned with a perforated plastic back that gives it a warm and enticing look. The camera centric interface is also geared up by My Mode, SMART Mode and Expert Mode. Some of its other features highlight Blink Detection, Studio Smile and AF/AE separation. 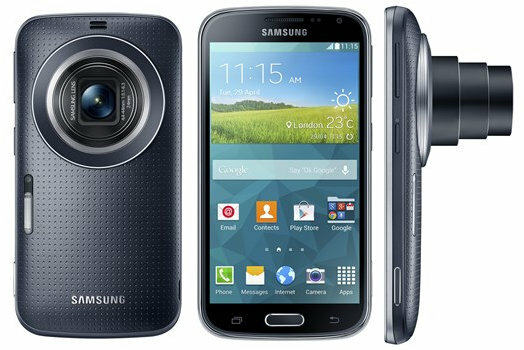 Samsung Galaxy K zoom has a healthy RAM of 2GB and an internal storage of 8GB which is expandable up to grand 64GB with the help of a microSD card. This eases your prodigious task of storing stacks of photos, videos, audio, significant files and folders and catchy application. The device also supports connectivity features like Bluetooth 4.0 GLONASS and NFC. Unfortunately it does not offer USB 3.0 or Wi-Fi which makes is little dismaying for users. It also optimizes power management with its modest battery of 2430 mAh which is a slight upgrade from the previous S4 Zoom. However you can relish hours and hours of conversation and surfing with this battery backup. Video recording maxes at 1080p. If you wish to have something sophisticated and totally different from the crowd grab the splendid Samsung Galaxy K zoom home and suit yourself in the modern technical fad.